President Barack Obama was scheduled to present new executive proposals for Congress during the first week of the new year on home ownership, tertiary education, and job growth – all of which fell on the same page as the proposals he presented during the first week of January 2014, according to an Associated Press article. The Republicans, which make up most of the House of Representatives, have a different agenda for the start of 2015. They have their own set of policies on foreign relations, the environment, and one of the hottest topics in legislation recently, immigration. Obama’s recent immigration action is one of the key issues that many predict Republican legislators will begin attempting to dissemble. 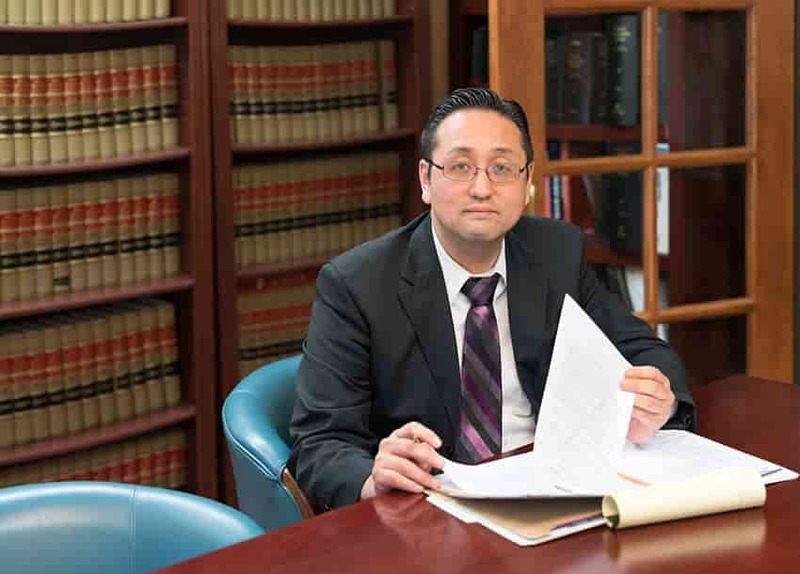 Our attorneys at the Law Office of William Jang, PLLC, based in Austin, Texas have significant experience handling clients with a wide variety of immigration-related cases. Call our offices today at (512) 323-2333 to speak with a knowledgeable member of our legal team.